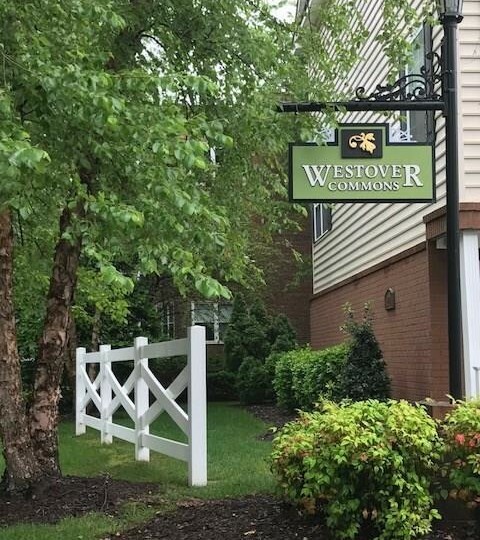 Westover Commons is a lovely 20 unit community located in Ghent. Each unit has a private parking area with a garage and a balcony. Beautifly landscaped and maintained; Westover Commons is a community for those who want a quiet lifestyle in the heart of city living.